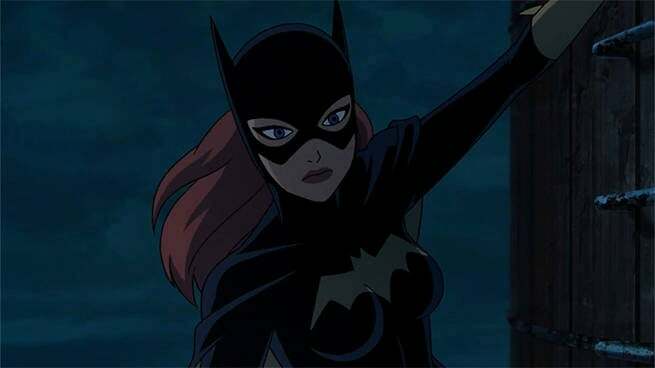 Yesterday, ComicBook.com reported on a new wrinkle to the animated adaptation of DC's The Killing Joke, namely a sexual relationship between Batman and Batgirl. After the Internet collectively went "Ewwwww" after watching a leaked clip of Batman and Batgirl's rooftop dalliance, Brian Azzarello explained the new plotline during a screening of the movie at San Diego Comic-Con. "The thing about this is that it's controversial, so we added more controversy," Azzarello said. "I think she is stronger than the men in her life in this story. She controls the men in her life in this story." The plotline has been criticized for the implication that Batman's emotional connection to Batgirl's sexual assault and crippling by the Joker later in the movie was somehow tied to his sexual relationship with Batgirl. However, Azzarello stressed that the story arc strengthened Batgirl's character in The Killing Joke. "She comes off as a stronger character at the end of that arc," Azzarello said. The Killing Joke was originally written by Alan Moore and illustrated in Dave Gibbons in 1988. The graphic novel received praise for transforming the Joker into somewhat of a tragic character by giving him a possible origin, but also criticism for its treatment of Barbara Gordon. The book has become especially divisive in recent years, most notably when a recent variant Batgirl cover homaging the book was pulled by DC after fans and the Batgirl creative team complained. The animated adaptation of The Killing Joke will be released on DVD and BluRay on July 25.